do we have a tutorial or procedure about building custom firmware for ar150? and can i use 32bit linux mint? Imagebuilder for all GL.iNet routers. 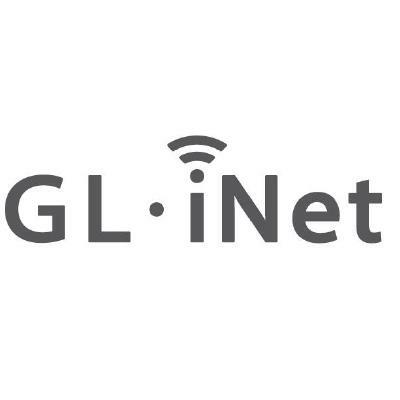 Contribute to gl-inet/imagebuilder development by creating an account on GitHub. But you can always compile using Openwrt source code. I didn’t try Linux Mint. Generally the first time you set up a compiling environment you will meet a lot of issues. But should not difficult to solve. i got error when i trying this python2.7 gl_image -p.,., i think imagebuilder is not for x86 machine.,. It should be for x64. Maybe you can get imagebuilder from openwrt directly. I cannot provide more help for linux mint.